We are glad to inform you that since November 2012 we have been using Tata Winger Ambulance in our hospital. It has completed 16838 kilometers successfully and we are satisfied with the performance. This is to inform you that we have purchased Tata Ace Winger ST Ambulance in april 2014. We have converted winger stretch ambulance into ICU on wheels. 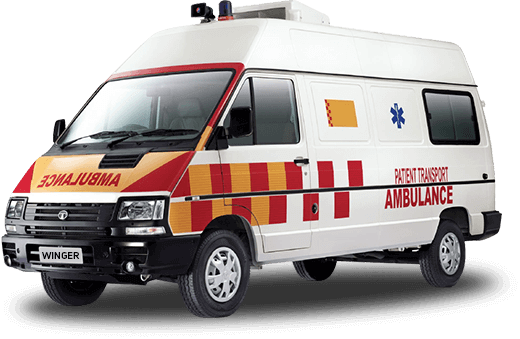 The Winger ambulance gives mileage between 10 to 11 km/lit in AC. 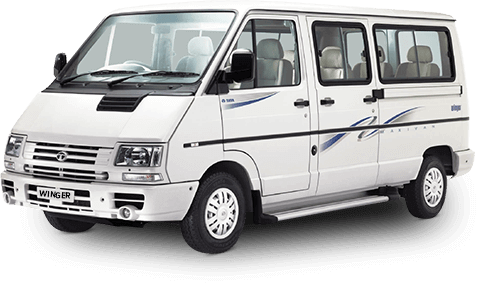 We are happy with the performance of this vehicle as well as service support of Tata workshops. The pickup of Winger ambulance is very good in terms of time and which helps to save patient's work. The AC performance is also good. The ample space inside winger is useful in order to utilize it as an ICU on wheels. We recommend other hospitals to purchase winger as an ambulance as an ICU on wheels. We take this opportunity to congratulate TATA motors for helping us serve the Nation and waiting for its more environment friendly new Air-conditioned Euro 4-model to come to the market to support the ever growing healthcare needs of our country. 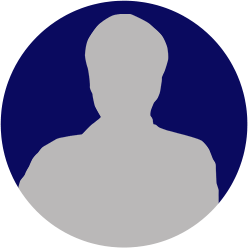 I, Munmun Das, W/o Ashoke Das of 24A, Santi Pally , jadavpur, Kolkatta-700032, has purchased one no. Tata Winger Artic Silver 32 FR DLX BS-IV ( Chassis no. MAT460078EUPO5135 and Engine no. 2.2LDICORR11GVYJ0958) vehicle from Bhandari Automobiles PVT lTD on 26/05/2015. Driving Comfort: There is a problem that when applied the break-pedal was vibrate. Overall, I am satisfied of this vehicle.